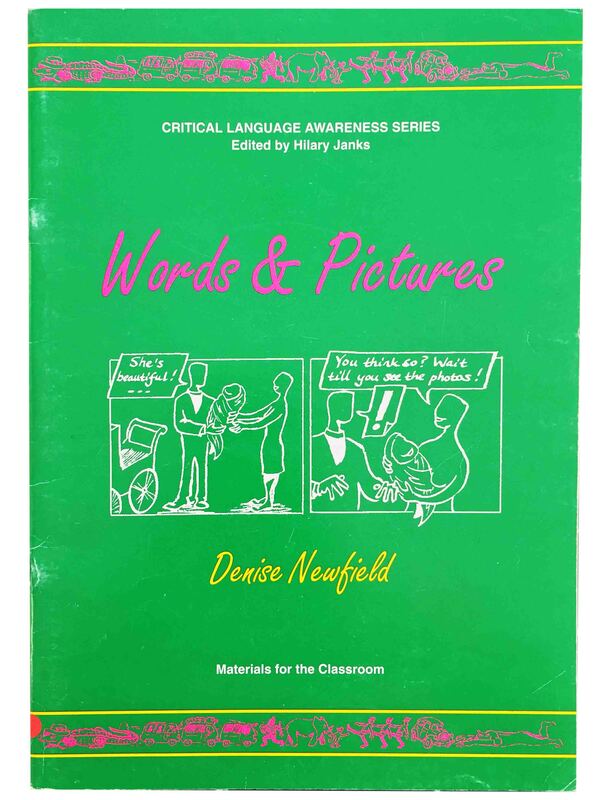 Below is more information on the two monographs I have written (including reviews and order information), as well as the covers of my original workbook series. 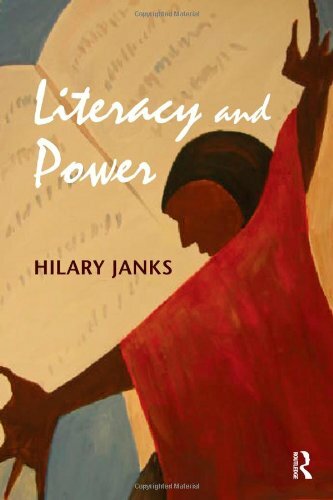 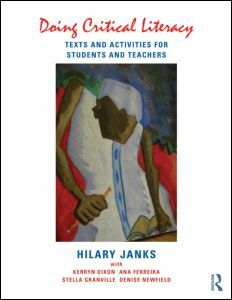 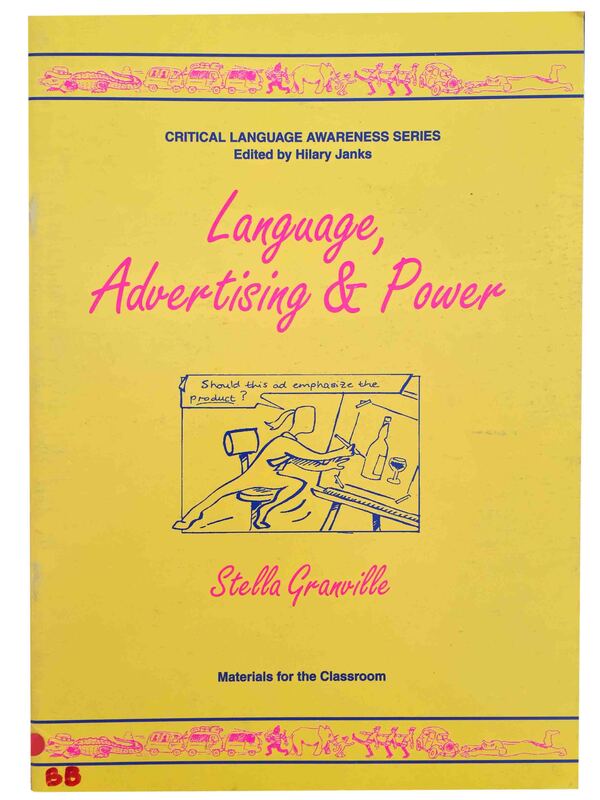 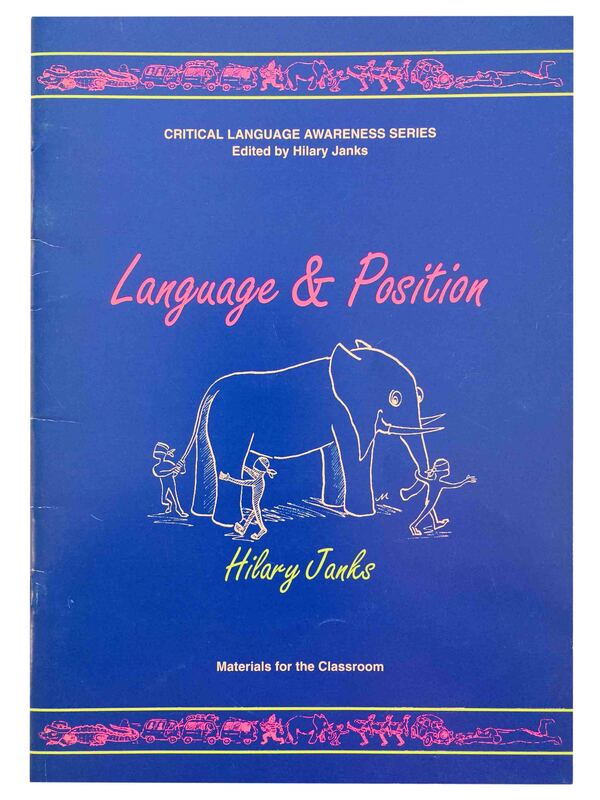 My Critical Language Awareness workbook series is now out of print. 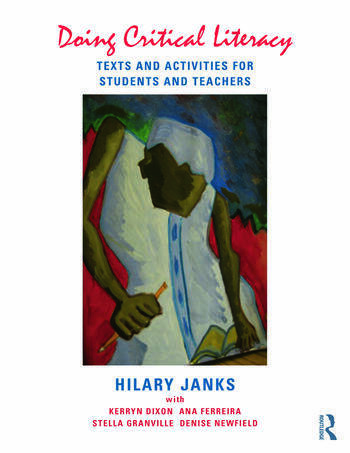 Although the quality of the copies leave a lot to be desired, they can be downloaded here.